Amazon offering Signoraware Energy Jumbo Plastic Tumbler 500ml Set of 4 Rs. 184 . Subscribe Amazon Prime to get free shipping on cart below Rs. 499. 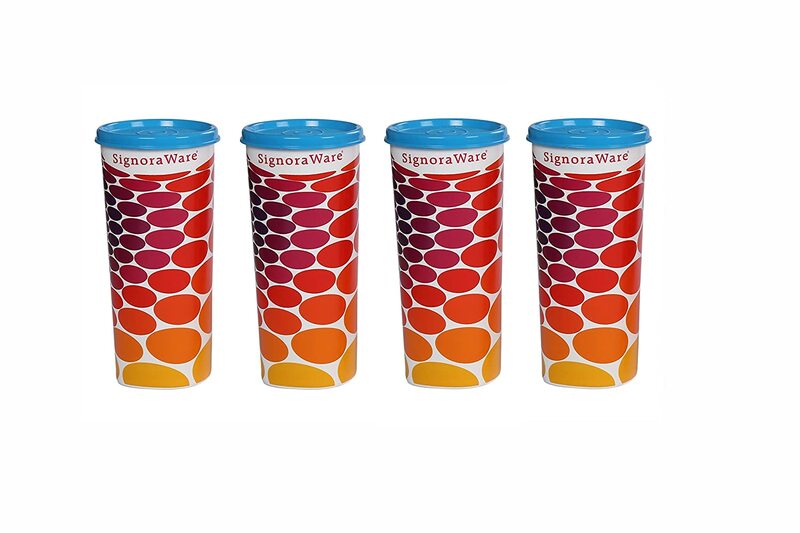 How to get this Signoraware Energy Jumbo Plastic Tumbler 500ml Set of 4?